It is plausible that the Galaxy S10 Lite would actually have somewhat similar performance compared to its more expensive siblings. This was not the case with older ‘Lite’ models as those always got lower-rung hardware. It’s been over eight months since Samsung announced the latest iteration of its premium Galaxy S line up of smartphones for 2018. This year, we saw the Korean electronics giant announce the Galaxy S9 and the Galaxy S9+ models to replace the older Galaxy S8 and the S8 Plus models. As the norm is, we can expect the company to launch the Galaxy S10 series by March 2019. 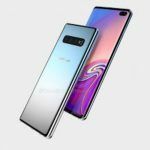 And if we are to go by recent reports, they might also launch a ‘Lite’ version of the S10 – the appropriately named Galaxy S10 along with the two standard flagship models. According to the aforementioned report by PhoneArena, it is plausible that the Galaxy S10 Lite would actually have somewhat similar performance compared to its more expensive siblings. This, in case you were not aware, was not the case with older ‘Lite’ models as they always got lower-rung hardware. To start things off, it is currently being reported that the upcoming Galaxy S10 would at least in certain markets come powered by Qualcomm’s brand new Snapdragon 8150 chipset. In case you are confused by the naming scheme, let us inform you that this new 8150 chipset is the internal codename for the company’s successor to their current flagship chipset – the Snapdragon 845. When launched, it could be renamed as the Snapdragon 855. Along with this flagship chipset, we can also expect the Galaxy S10 Lite to ship with either 4GB or 6GB of RAM. The handset could also be offered in two storage capacity versions – a (relatively) affordable 64GB version and a pricier 128GB version. It is also possible that Samsung could release another version of the handset with its own Exynos chipset in markets like India (that has traditionally seen Exynos-only variants of Samsung’s flagship class devices). As for the display, as per current rumors, the Galaxy S10 Lite is expected to ship with Samsung’s Infinity-O display. The Infinity-O display essentially means that the panel has a small cut-out at the top-left corner. This cut out will house the front-facing camera. Apart from this, it is also expected that the Galaxy S10 Lite will get a metal frame. This frame, interestingly, will also feature a side-mounted fingerprint scanner. At the rear, the Galaxy S10 Lite could feature a horizontally mounted dual camera setup. Earlier reports, however, had hinted at the handset getting only a single camera setup. As of now, there is very little information pertaining to the rest of the specifications of the Galaxy S10 Lite. When should we expect the Galaxy S10 Lite to launch? 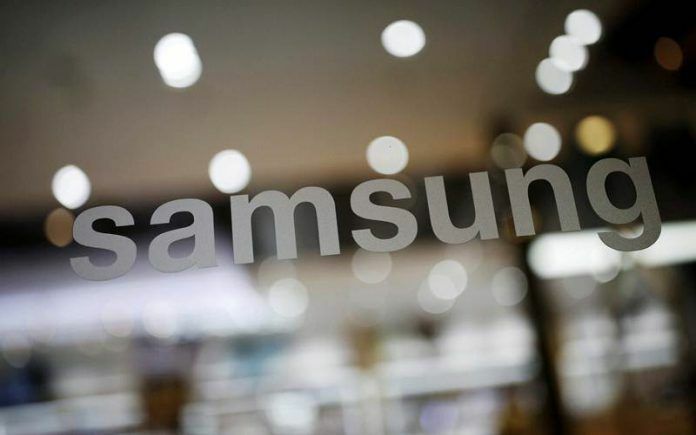 The Galaxy S flagship series from Samsung are usually launched during the sidelines of the Mobile World Congress (MWC) that usually takes place in the last week of February or the first week of March. In 2019 too, we can expect the same to happen. Once the handset is announced, the phone is expected to go on sale within the next few weeks (presumably by the second week of March). 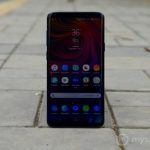 It remains unclear if the Galaxy S10 Lite would eventually make it to India. As for the pricing, it is expected that the S10 Lite would retail for somewhere between $650 and $750. If this phone does make it to India, we see it competing with handsets like the OnePlus 6T (and its successor), as well as flagship handsets from brands like Huawei and LG.